Will Shannon “OneShin” Wiratchai’s striking finesse lead him to victory on 24 March? 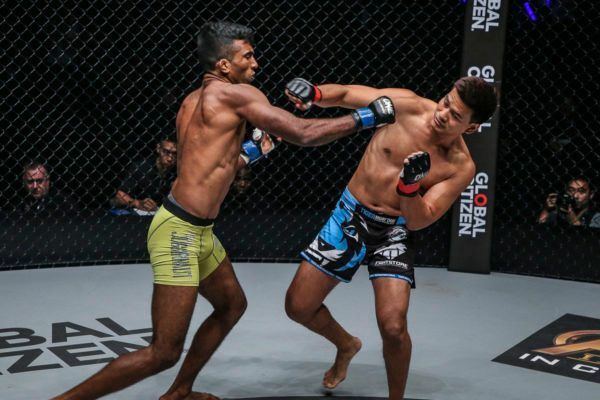 "OneShin" landed a picture perfect left hook to score this one shot KO over Rahul Raju at ONE: IRON WILL. 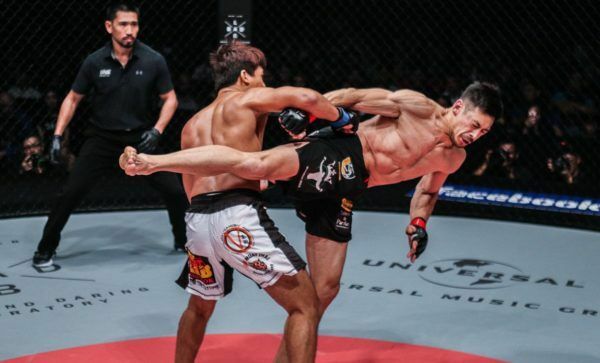 Shannon "OneShin" Wiratchai showcased his striking skills against "Knockout" Meena at ONE: KINGS AND CONQUERORS. 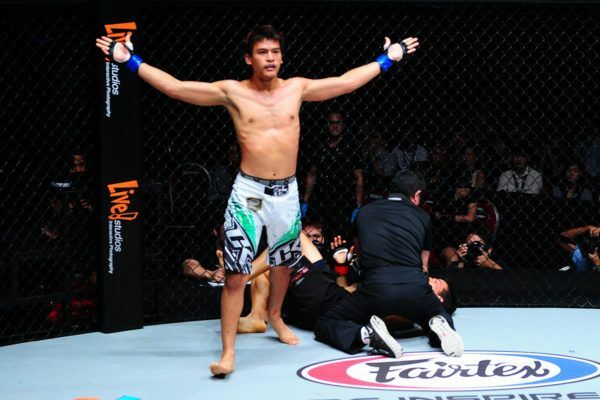 "OneShin" picked up a landmark win over Peter Davis at ONE: UNBREAKABLE WARRIORS in Kuala Lumpur.